Located on the waterfront of historic downtown New Bern, N.C., Galley Stores is convenient whether you’re traveling by land or by river. We’re a gourmet and provisioning market. 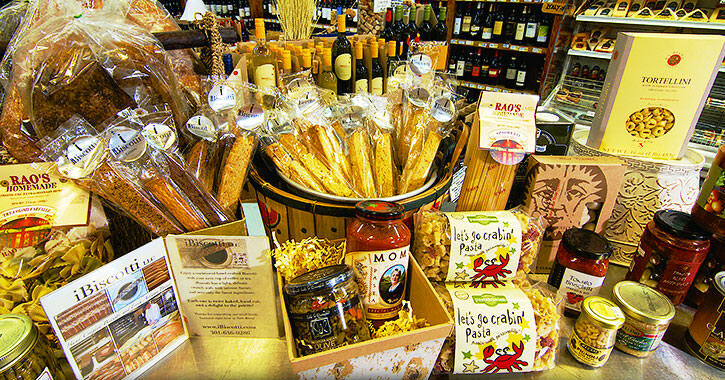 In addition to offering a range of basic grocery and home items, Galley Stores features specialty and gourmet choices you won’t find anywhere else in the area. Many of our food items are grown or made right here in North Carolina. We also have a one-stop-shop for the best of what North Carolina has to offer in our MadeinNCStore. Displayed in our Galley Stores market and also available for shopping online, you can find the best of what our state’s artisans and unique food producers have to offer. 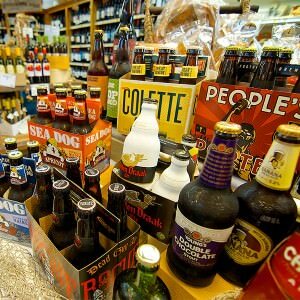 We’re known for our large, eclectic selection of specialty wines, craft beers and gourmet foods. Our gourmet cheese offerings are the largest in the region and growing weekly to feature delicious cheeses from around the world. In addition, we carry Ladyfingers Catering’s Gourmet to Go meals! These are delicious casseroles, entrees, soups and salads prepared daily, ready to cook at your convenience. Our “Juice at Galley Stores” has quickly become a New Bern tradition with well-attended tastings and a chance to socialize every Friday from 5 to 7 p.m. On Saturdays, our ‘Sip and Shop’ tastings from 12 to 3 p.m. are popular, too. 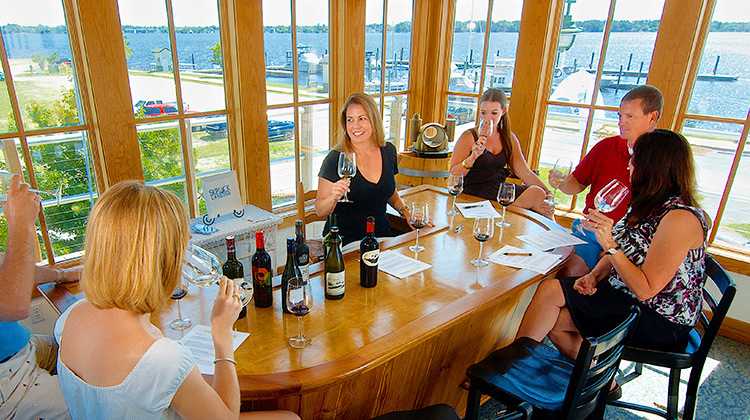 Structured wine tastings also are offered from time to time. Our selection of custom Gift Baskets will meet all your gift-giving needs and can be delivered locally or shipped anywhere in the U.S.
Galley Store accepts grocery and provisioning orders by phone as an added convenience for boaters and downtown residents. 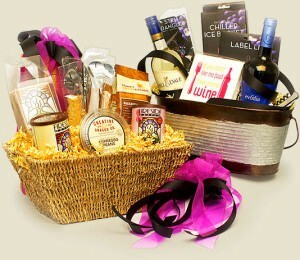 We will gladly deliver orders taken for wine, beer, gift baskets or provisioning needs. Our team provides wine recommendations and supplies our wines for special and catered events across the region including Tryon Palace, Whitford Plantation and the nearby Persimmons Waterfront Restaurant. Our tastefully appointed upstairs reception area at Galley Stores is becoming a popular location for catered and special events. We can even provide professional bartending services. Call us to see if it might work for your next event. Fuel your car at our BP station or pull your boat up to our Marina dock fueling station. We also have tackle and bait for those eager to enjoy the great outdoors. Galley Store has spots to sit or stroll along the beautiful Neuse River waterfront. Try our porch facing the river and check out the panoramic view from our upstairs Dockmaster office. You can also relax at nearby Persimmons Waterfront Restaurant while trying one of the wines from our own Galley Stores selections.